Is your Comstock, MN parking lot, street, or sidewalk flooded? Catch basins often become full of dirt, leaves, and other debris. Once the catch basin becomes clogged, water can no longer enter the drainage system and instead causes flooding. During the spring rainy season we deal with a lot of catch basin cleaning and maintenance in Comstock, MN. Catch basin cleaning is eventually needed for all drainage systems to remove any debris and small particles that may clog the system. 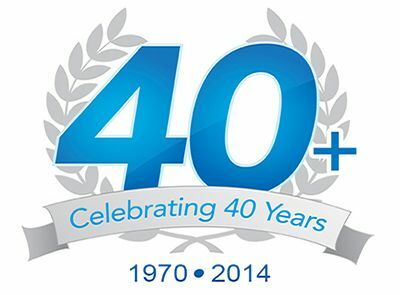 Rooter-Man has over 40+ years of catch basin experience. We provide a variety of services that cater to every emergency need you may have, Rooter-Man has the expertise and professionalism to get the job done each and every time! 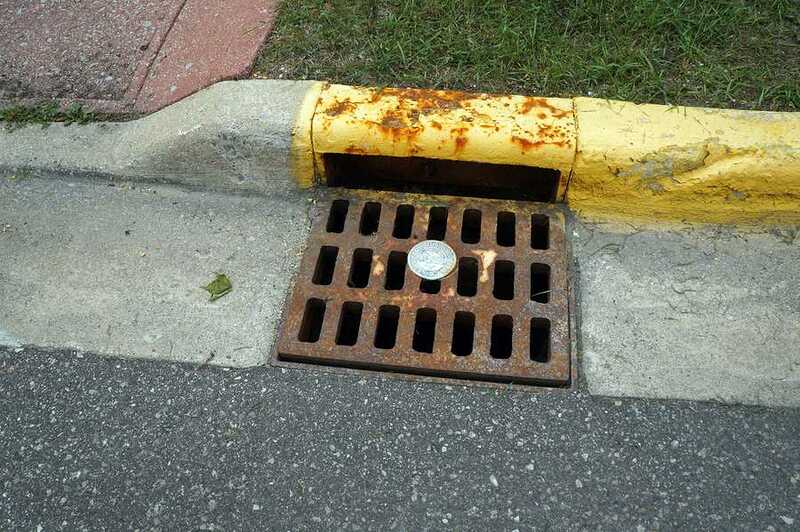 Maintaining catch basins and storm drain systems is for the experienced who are licensed and skilled to quickly conquer the job. Catch basin cleaning keeps the roads and parking lots from overflowing with water on those rainy days and allows our streets to stay clean and safe for the community. Rooter-Man has a mission to make sure every home, school, and business plumbing system is functioning clean and hazard free. Let Rooter-Man be your hero! Workers were on time, knew what they were doing, and were very clean. Would recommend in the future. Stayed with the original quoted price. Great work, no surprises. Thanks again. Your modern day plumbing, sewer, and drain hero has the power to knock out the bad issues that attack you in your home or place of business. Rooter-Man has the skills to get the job done. Hanson's Plbg & Htg Inc.
Rooter-Man has been voted the #1 plumbing and drain cleaning franchise for 16 consecutive years by Entrepreneur Magazine. Some services are only offered at participating locations. All Rooter-Man Locations Are Independently Owned And Operated. Rooter-Man is committed to making our website accessible to everyone including those with disabilities. In our efforts to make this website accessible to those with disabilities we are continually working toward implementing as many of the Web Content Accessibility Guidelines (WCAG) 2.0 as possible. While we strive to include accessible versions of all new content for screen-readable devices, some of the legacy content on the site may not be as readily accessible. You may use the screen reading capabilities of Adobe Acrobat Reader to allow vision impaired visitors to access any PDF content. If you have difficulty viewing any page with adaptive technology please call us at 866-577-1221 or email us at info@rooterman.com for additional assistance. https://rooterman.com follows a standard procedure of using server log files. These files log visitors when they visit websites. The information collected in the log files include internet protocol (IP) addresses, browser types, Internet Service Provider (ISP), date and time stamps, and referring/entrance/exit pages. These are not linked to any information that is personally identifiable to the visitor (you). The purpose of the information is for analyzing trends, and administering the site. https://rooterman.com uses standard web browser cookies. These cookies are used to store information including visitor’s preferences, and the page’s visitors accessed on the website. Cookie information is used to optimize the visitors experience by customizing our web page content based on visitor’s browser type and/or other information. These terms and conditions outline the rules and regulations for the use of Rooter-Man's Website. By accessing this website we assume you accept these terms and conditions in full. Do not continue to use Rooter-Man's website if you do not accept all of the terms and conditions stated on this page. Unless otherwise stated, Rooter-Man and/or it’s licensors own the intellectual property rights for all material on Rooter-Man All intellectual property rights are reserved. You may view and/or print pages from http://rooterman.com for your own personal use subject to restrictions set in these terms and conditions. Redistribute content from Rooter-Man (unless content is specifically made for redistribution).